Businessman in white shirt and tie writes text on laptop keyboard on roof of car. 4k00:14male businessman in blue and white shirt is working in field on computer on roof of car. 4k00:20happy businessman in blue and white shirt works in field on computer on roof of car. 4k00:17happy businessman in blue and white shirt works in field on computer on roof of car. 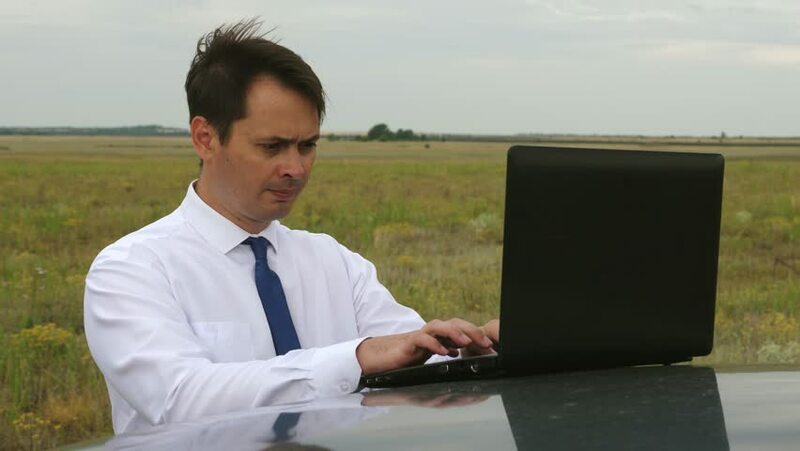 hd00:17Businessman in white shirt and tie is working in field on computer on roof of car.